Competitions are a great way to raise awareness of a new product or event. Not only do they get the word out, but they offer your customers or followers something back, a reason to keep engaging with you. Facebook is a great place to do competitions because every time someone engages with it (by reacting, commenting, or sharing), it is spread to all of their friends. So if you have a good enough prize, you can reach lots of new people. However, 'Share to Win' competitions are not the right thing to do. If you're running a competition, don't use 'share to win'. And if you spot a competition which is 'share to win', don't enter. Here's why. Now, I know people will say that rules are meant to be broken, and all they do is unfairly control us. But it's not the case. Rules are there to help you flourish in the best way possible. For example, rules of the road will help keep people safe, and keep traffic moving. Or rules on a recipe will make sure you food tastes good and doesn't make you ill. Break them and you get car crashes, traffic jams, disgusting food, and salmonella. 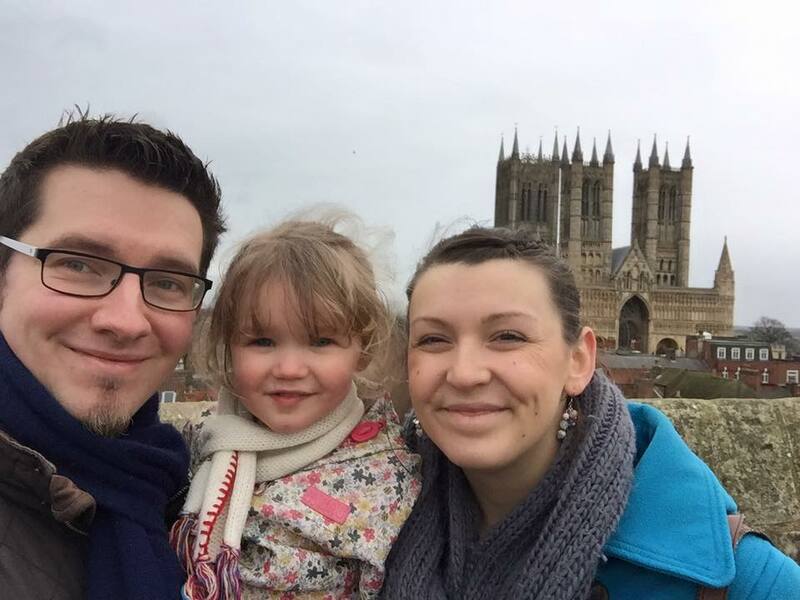 Lincolnshire Business: All you have to do is like the Lincolnshire Business Facebook page and share this post to be in with a chance to win. Duke William Hotel: The rules are simple: Like our Duke William page, Share this post, Comment below and tag your 3 friends you'd invite along. The Old Bakery: NEW COMPETITION!!! Like and Share our page to ENTER!! The reasons why? I'll get to them now. The reason winners can't be fairly picked is because of privacy. Privacy is an important issue in social media, and many people rightly have their settings set to keep their profile private, at least to their accepted 'friends'. So when someone enters a competition by sharing on their private timeline, the Page that runs the competition can't see it - it's a private act and hidden from public view. Therefore, everytime a 'share to win' competition is entered by someone with privacy settings on their profile, they have no chance of being picked. This goes for 'tag your friend' competitions too. If you're running a competition, 'share to win' means you cannot claim to be fair when you pick your winner from people who have shared the post. It's not true of every 'share to win' competition, but if a Page is breaking one Facebook rule, which other rules have they decided to ignore too? So check out any Pages with these kind of competitions to see if you trust it. Have they been active for a long time? Do they have a verified tick? Do they have their own website that matches their Page? If these answers are no, then beware: there may be no prize at all and they might even be after your data to reach you with more sinister motives (spam, phishing). How to run a Facebook competition? The best way, in my opinion, to run a Facebook competition is to ask a question relevant to the competition to enter. Answers are added in the comments which enables a winner to be fairly picked (use a random number generator to choose who), and still helps the post reach lots of new people. 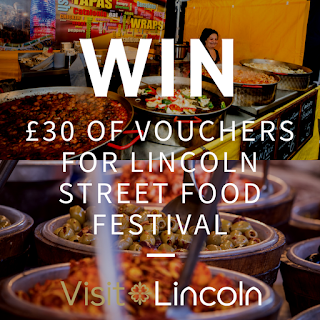 A recent example is one I ran for Visit Lincoln to win vouchers for a Street Food Festival. Of course comments don't reach as far as a 'share' does, but if your competition is good enough, people will want to share it with their friends anyway. And that is a much stronger, and legal, way of reaching new people who will be interested in your brand, rather than shares only to get something for free. 'Answer to win', which is in line with Facebook policy, is fair to entrants (private or not), engages with people to discuss a topic relevant to the competition, and could inspire organic sharing due to a quality competition.